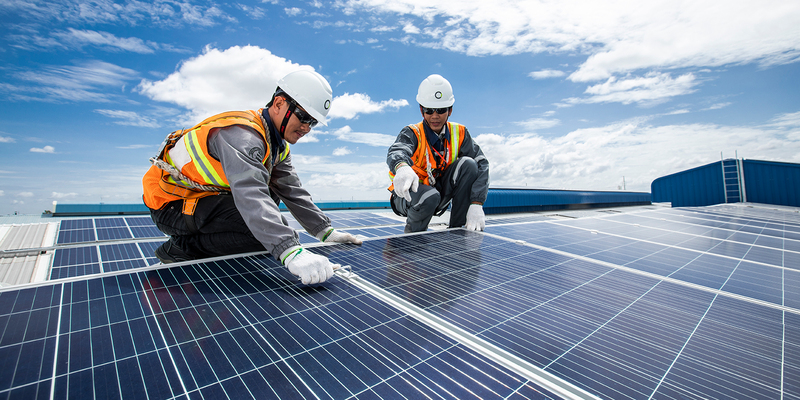 To answer the challenges and opportunities related to sustainable development, Comin Asia created a Renewable Energy Division in 2008. 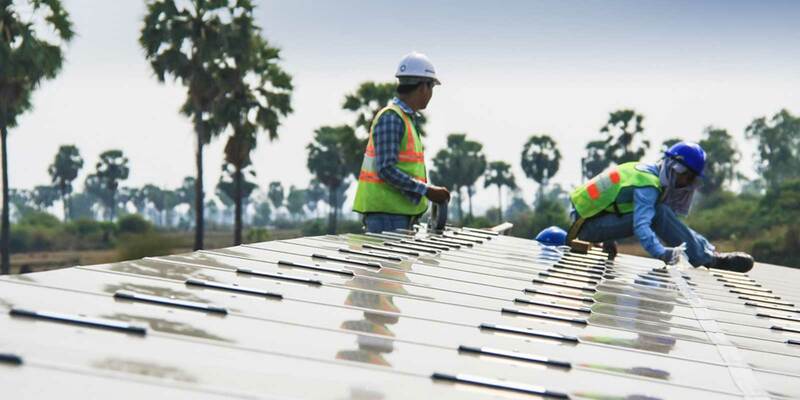 With excellent connections to the world’s leading manufacturers, offering a wide range of solar energy products, Comin Asia is a leading distributor for the region. 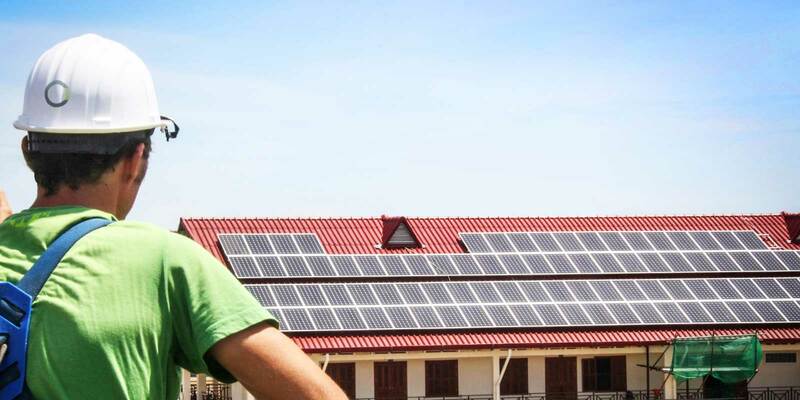 The Renewable Energy Division provides photovoltaic solar systems, solar water heating, solar pumping, solar water purification, wind turbines, hydro-electrical and biomass/biogas solutions, including energy saving appliances for urban and remote areas, and also carries out analysis, design, installation, training and maintenance for renewable energy systems all over Asia. With over 20 years of experience in the region, the strength of Comin Asia and its partners ensures financial durability with exceptional technical expertise. 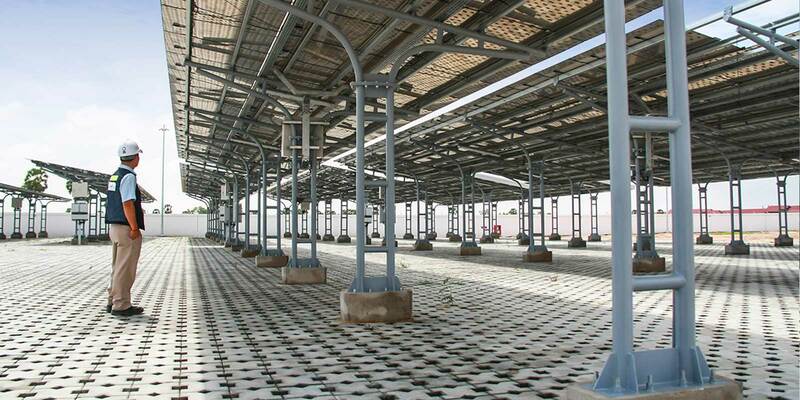 Comin Asia has a variety of solar energy systems available in a range of sizes. These start with a basic 20 Watt system, moving up to higher capacity systems including 5kW and up. These systems can be used in hotels, eco lodges, offices, farms and schools to power lighting and basic appliances. Comin Asia offers a complete range of energy saving lighting solutions that provide 20% to 90% savings. There are LED or fluorescent solutions for all types of indoor or outdoor lighting, including street lights. Comin Asia’s solar water pumps have higher efficiency and lower pumping costs in the long term than other standard pumps. They can pump up to 150,000 liters per day and work with DC voltage. A solar pumping system includes a pump, a controller, a solar array and a water tank for water storage. Comin Asia offers hardware that produces drinking water from untreated water through solar energy. Untreated water is filtered, discolored, and sterilized by UV treatment. Chemicals like arsenic or lead can also be removed through optional filters. It can produce up to 4500 liters of drinking water per day, which is enough to satisfy the needs of more than 2500 people. Comin Asia provides solar water heaters (180-10,000 liters) for hotels, resorts or private houses. The system includes an insulated tank, vacuum tube heat collectors and water pipes. They are reliable, efficient, and can heat water up to 75°C, retaining heat for 3 days. An optional electrical back-up system can be installed in case of cloudy days.